The DSV Neck - Zebra is currently in stock. Orders placed now will normally ship same or next business day. 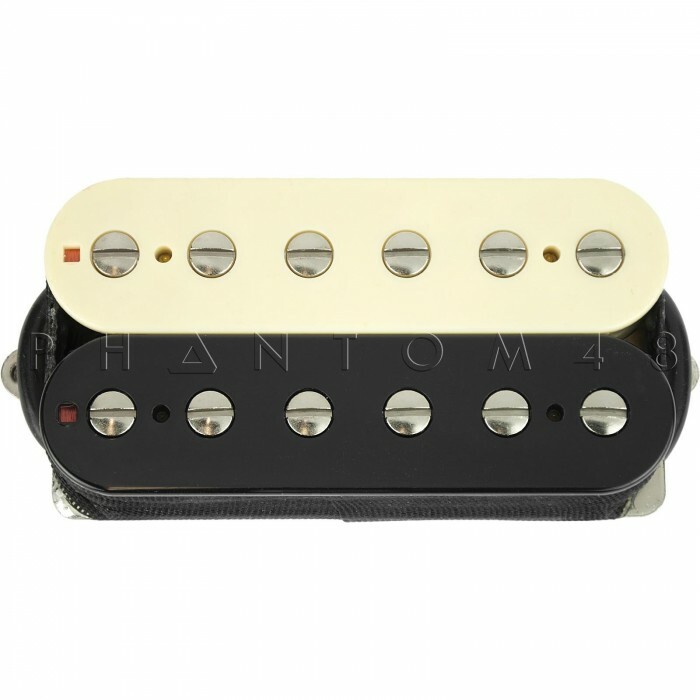 The DSV Neck is a warmer version of our popular SSV humbucker. 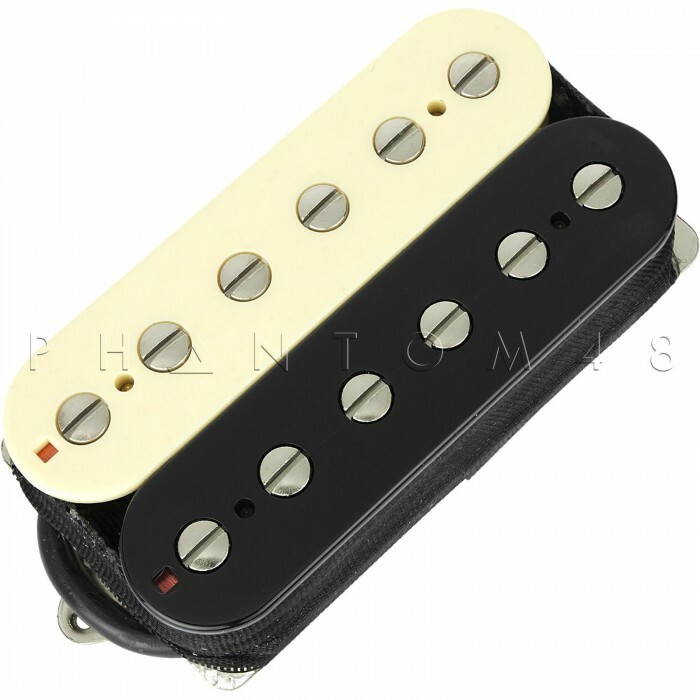 Equipped with a double row of screws, the DSV offers a player clarity, definition and a smoother top-end response.